These summer slip-ons feature a canvas upper and a nautical-inspired woven detail around the sole. They’re finished with the iconic Lacoste croc and a contrast heel stripe. 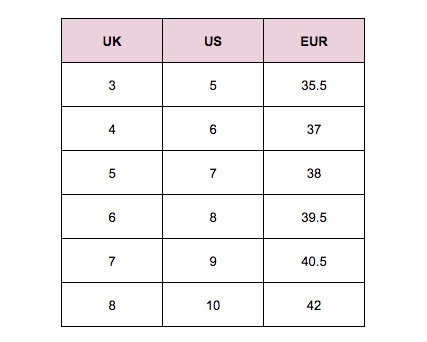 Available in women’s UK sizing - see size chart for correct fit! Enjoy the limitless style of Parisian design. A major player since bursting onto the fashion scene in 1933, Lacoste is renowned for their classic, fashion-forward thinking. Their polo range is world renowned as the perfect fusion of fine craftsmanship and cool fashion, and the rest of their impressive range is no different. Lacoste are a brand that have defined casual elegance for generations.